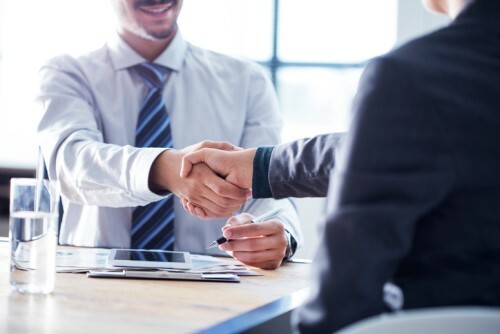 Texas-based Solera Holdings has acquired in4mo Oy, a Nordic provider of Software-as-a-Service (SaaS) based software and services to the property structure insurance and repair professional marketplaces. “Solera’s mission is to create the smartest digital solutions that advance the ways we manage and protect life’s most important assets,” says Tony Aquila, Solera’s founder, chairman and CEO. He adds that in4mo processes more than 180,000 building repair claims per year. in4mo is used at insurance carriers in Norway, Denmark, Finland and Sweden, and has “early traction “in Germany. The company was founded in 2007 and is headquartered in Helsinki. Solara offers asset management and risk protection technologies, and is “now accelerating its expansion from the garage into the home”. That’s one small step for a man and woman, but (perhaps) one giant leap for a fintech firm. According to Solera, it already offers solutions for property claims (which include structural and contents loss estimating, repair invoice validation, predictive analytics and pre-emptive fraud detection, and personal identity verification and security). 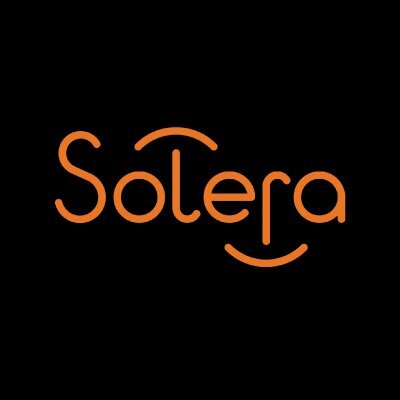 Solera was founded in 2005. The company says it process more than 300 million digital transactions annually for approximately 235,000 partners and customers in over 90 countries.